Remodeling your Bathroom is one of the most cost-effective ways to increase the value of your home. It can also go a long way toward improving the quality of your life and happiness in your home. Remodeling your Bathroom is not for the timid and certainly not for the unprepared. Few remodeling projects carry with them the weighty burden of this one. Of course, the inconvenience of renovating a Bathroom depends on how many of them you have in your home. If you’re overhauling your one and only, this project is one you’ll want to start and finish as fast as possible. 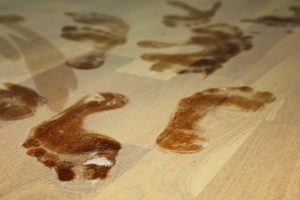 If you are preparing for a remodel of a Bathroom, here are some suggestions to help you survive your Bathroom remodel and preserve your sanity. If you are remodeling your only Bathroom, your best course of action may be to stay with a family member or take a vacation during the renovation. If your home also has a powder room, staying in your house during the remodel is more manageable, but you may consider asking a neighbor for the use of their shower or if you have a gym membership, showering there is also an option. Once you have a plan for yourself during the remodel, knowing what to expect in your home can help you prepare. Count on dust, noise and traffic from workers that you’ll probably get to know quite well as they become part of your daily life. Sanding drywall is a dusty job, and so is cutting and removing a tub. Ripping out old tile? Expect some flying shards and, yes, more dust. Cover floors leading from your bathroom to the exit. A reliable contractor will use drop clothes so that foot traffic will not carry bathroom demolition dust all over your house. Despite a careful plan, detailed schedule and having all materials on site, sometimes a remodeling project runs longer than you expected. With the level of complexity involved in an all-out Bathroom renovation, you must count on “surprises” along the way. So don’t plan to entertain overnight guests or host a birthday party the weekend after your Bathroom project is slated for completion. Embrace the process and take plenty of before and work-in-progress photos. 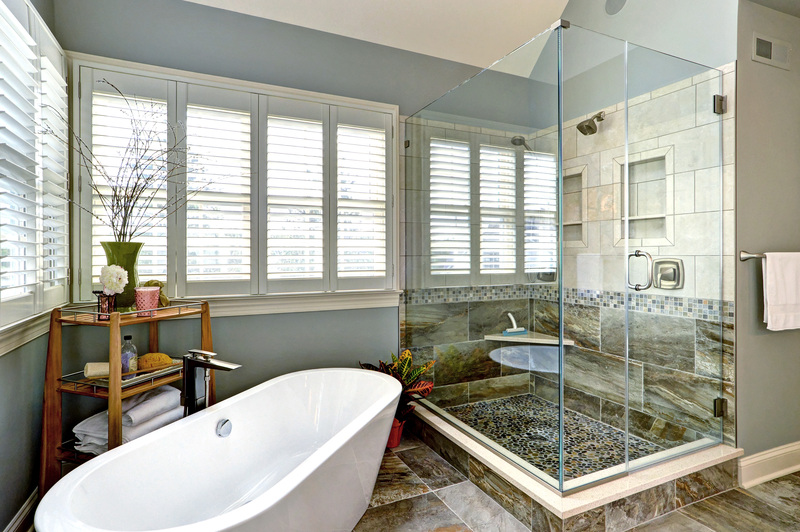 Keep your eyes on the prize—your dream bathroom, the updates you’ve been wanting for years, the features that will nab a higher home sale price. Remember during all the dust and through all of the inconveniences, why you are doing this. 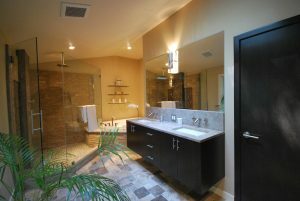 The single most important factor in the remodeling of your Bathroom is, perhaps, the selection of the contractor. You must pick someone who is dedicated to moving through this job with determination, experience and intensity. It must also be someone you believe you will be able to talk to you when you are angry and tired. When this room is taken from you for several weeks (yes, it can be several weeks—if all goes well!) you may begin to display behavior and experience feelings of frustration. Working with an experienced contractor who can demonstrate progress each day and show you that things are proceeding toward completion can aid you in understanding that everything is OK and that, soon, you’ll be showering in your beautifully renewed bathroom. Are you ready for the Bathroom of your dreams? Please call us at 215-660-5635 and schedule a free consultation to get started!